The only one ski station in of Mazur which has double chairlift. 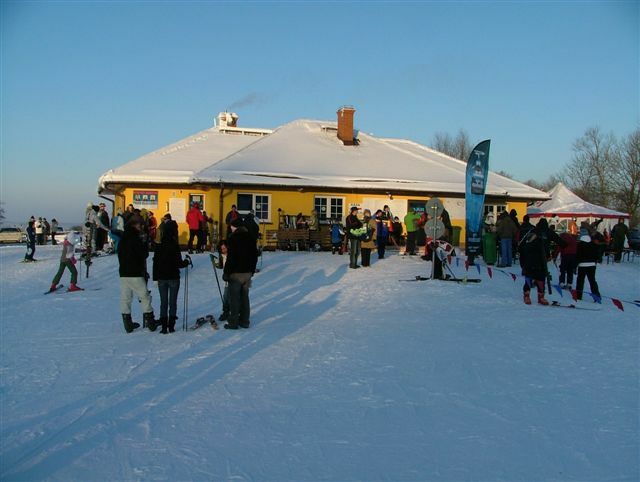 Ski station is situated on the picturesque slopes of Piękna Góra, has three ski slopes and ski rentals. For it's guests Rudziewicz also prepared 64 accommodations, restaurant and bloodless safari.